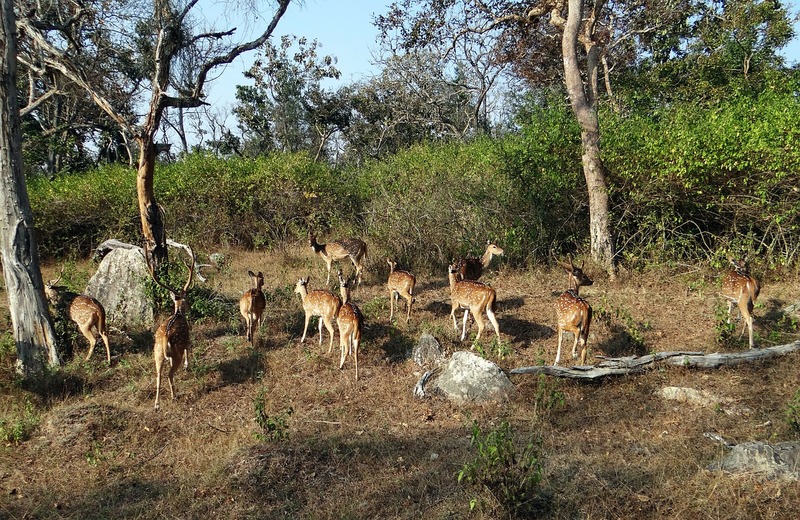 The Safari in Chitwan National Park will leave you in amazement. It is home to 68 species of mammals like the endangered Bengal tiger, leopards, sloths, bears, striped hyenas, and rhinoceros. 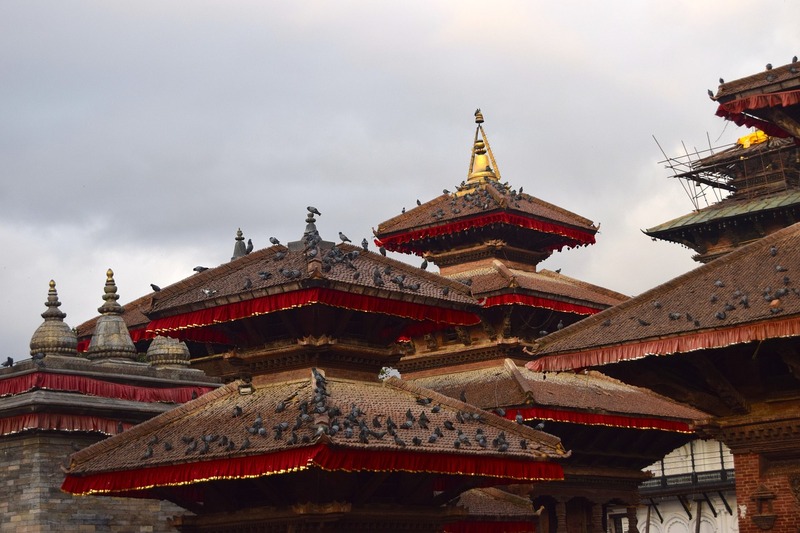 While in Kathmandu, you will get to see all the UNESCO Heritage sites, three old towns, or commonly known as Durbar Squares of Kathmandu, Patan, and Bhaktapur, the Buddhist stupas of Swayambhu and Bauddhanath, and the Hindu temples of Pashupati. While you are in the town of Bhaktapur, which is known for its clay pottery, you will have the opportunity to join a half-day pottery workshop. You are also invited to a Nepalese household for dinner, if you wish to join, and experience the authentic Nepalese culture. We will take you to Pokhara town, a very popular tourist town where you will be able to see some of the most beautiful Himalayas on your short-day trek. Located about 20 km east of Kathmandu in the Kathmandu Valley, Bhaktapur is known as the 'City of Devotees', the 'City of Culture', the 'Living Heritage', and 'Nepal's Cultural Gem'. It is one of the 3 royal cities in the Kathmandu Valley. 206km of classic middle hills countryside that you will pass through en route. 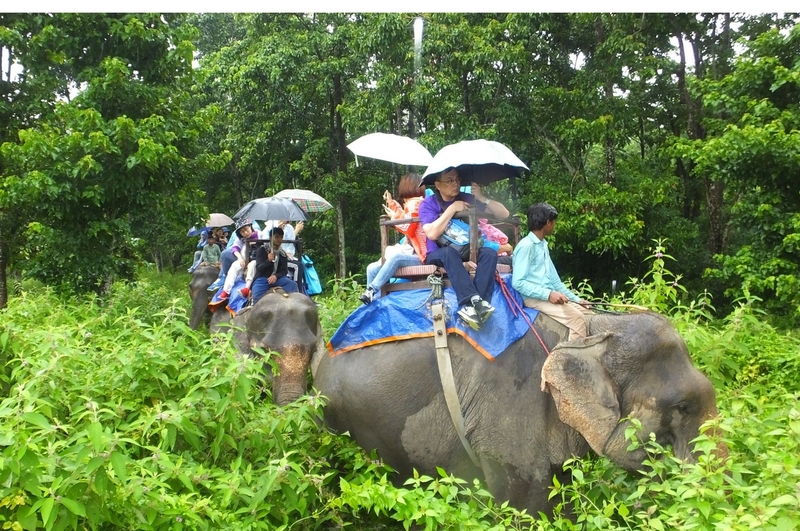 Fertile countryside that flanks Prithvi Highway is dotted with historic villages and temples. From Ghandruk we descent down first and then make our way up to the Landruk village one our way we can see the evergreen paddy field and some spectacular views. 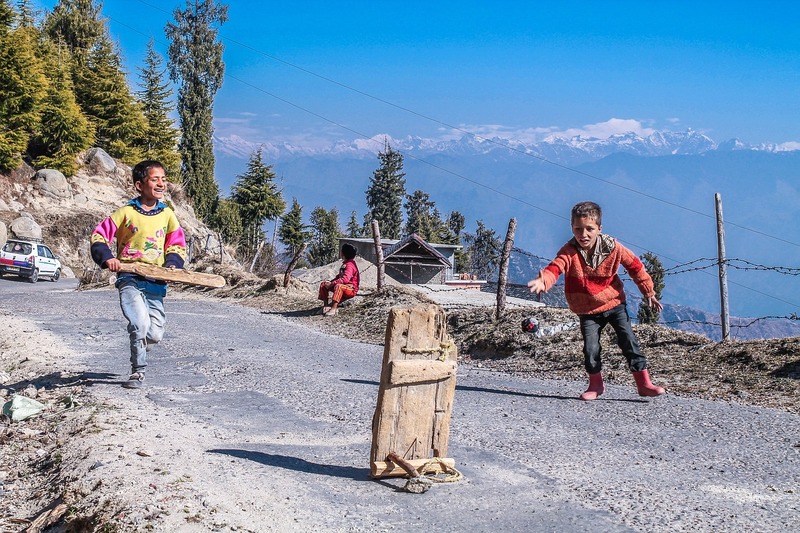 We will pass through Deurali before we reach Pothana from where you will be able to view the Annapurna range. 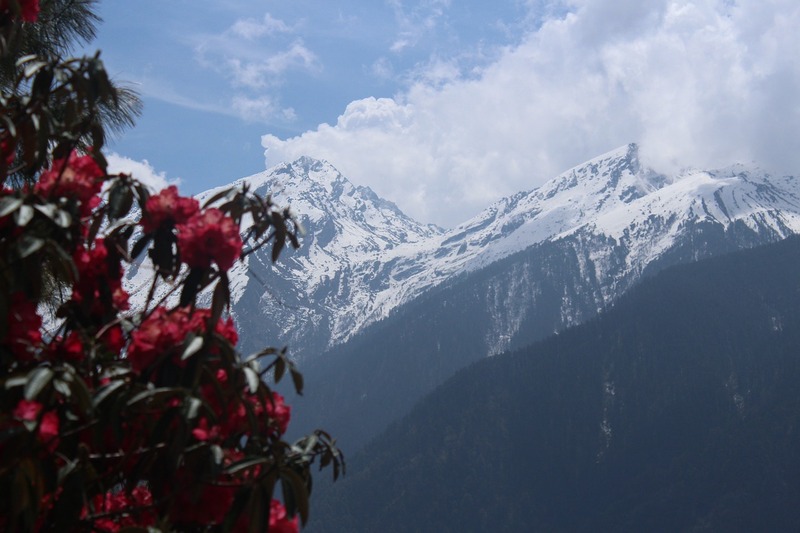 From Pothana we will walk through forest from where shining views of the Himalayas can be seen before we decent down to Phedi through Dhampus village. we will drive from Phedi to reach Pokhara city. Pokhara city tour with spectacular scenery, adventure activities, and accommodation and food choices galore. We will get to see the Phewa Lake, the Devis Fall, and the Peace Stupa. Day 9 Drive to Chitwan and Cultural Show from local Tharu Tribe. Classic middle Hills countryside road that you will pass through en route. Fertile countryside that flanks Prithvi Highway is dotted with historic villages and temples in the evening we will be entertained at a hall with cultural show from local Tharu Tribe. Two of the most popular Buddhist temple and Unesco World Heritage Site. Coming to Swayambhunath and Boudhanath is an surreal experience with traditional carvings and art everywhere. 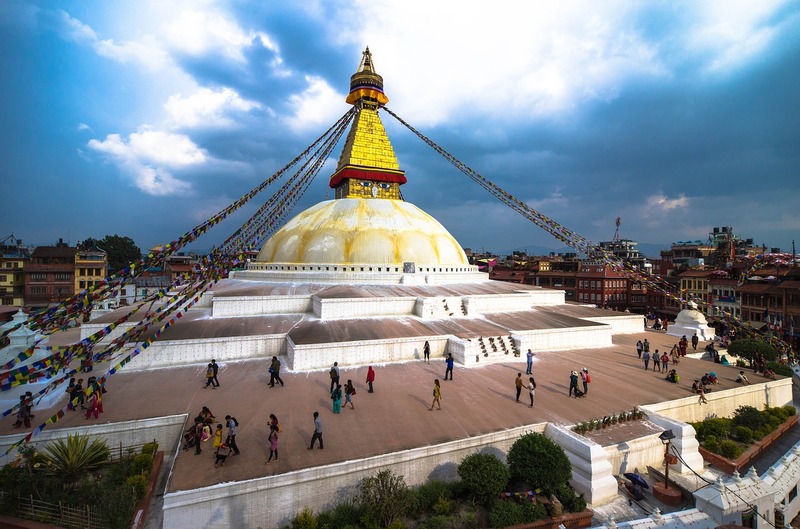 The magical atmosphere is at its peak in the morning and evening by devotees who make a ritual circumnavigation of the stupa, spinning the prayer wheels. It is a great place to watch the sun rise and sun set in Kathmandu. One of the most sacred Hindu temples of Nepal - Pashupatinath Temple is located on both banks of Bagmati River on the eastern outskirts of Kathmandu.Pashupatinath is the most important temple dedicated to god Shiva. Every year this temple attracts hundreds of elderly followers of Hinduism. We will visit Thamel, the famous junction among tourist for shopping, and then the Kathmandu museum to see historic art and crafts on display. Day 14 Drop of to the Airport.